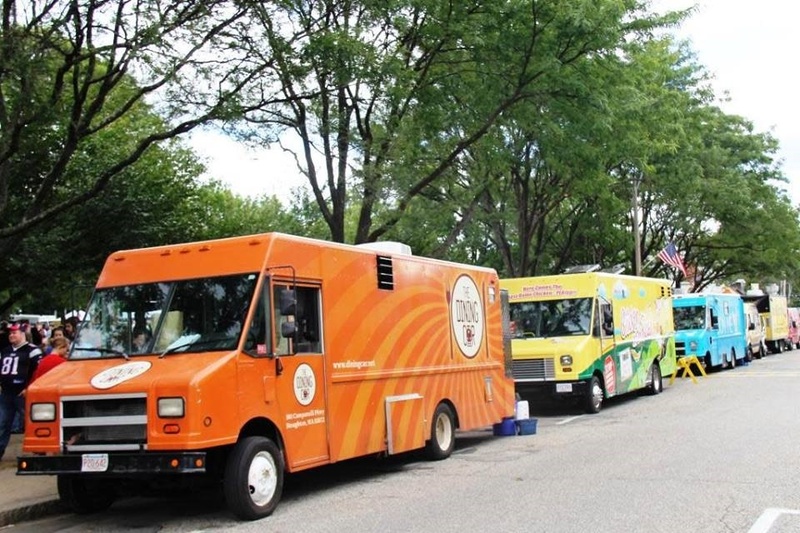 What could be better than a weekend of craft beer and food trucks?! Head to Aaron Bessant Park February 16th and 17th for the 2nd Annual Panama City Beach Food Truck & Craft Beer Festival. 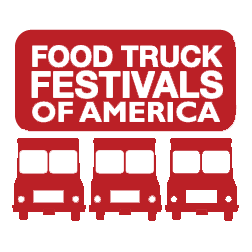 This year’s event will be the Food Truck Festivals of America’s first ever two-day festival. Featuring at least 25 of Northwest Florida’s most popular food trucks with an array of creative cuisine offerings and 25 plus local and regional craft beer brewers, this fun-filled festival will also offer live music, games, face painting for the kids and more. Browse original wares at an accompanying artisan market highlighting the works of local artists.